King Shakey first came to the attention of calypso lovers in the spring of 1973 when Daniel “Papa Dee” Caudieron, host of the Teenage Tempo program on Radio Dominica, recorded songs performed by Shakey and fellow Dominica Grammar School (DGS) calypsonians, De Himmel (now known as Haxey), Lord Monty, and Mighty Lip-Lip (now known as The Explosion) for airplay on the program. Shakey’s two contributions to the recording – World Crisis and Political Problem – were serious and controversial, an indication of what future calypso lovers were to receive from this 12-year-old calypsonian. 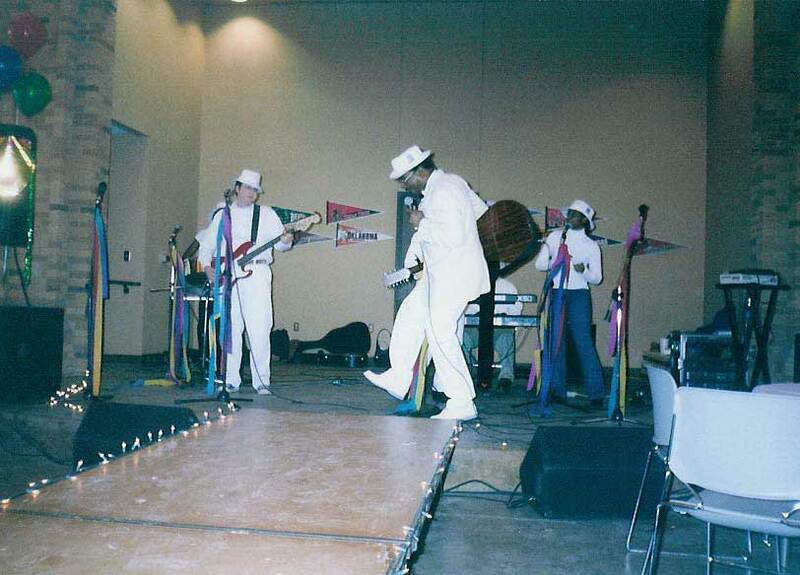 The following year, the DGS Drama Club organized the school’s first-ever DGS Calypso King Competition, with Shakey as one of the competitors. Shakey went on to win that competition in its second and third years (1975 and 1976), and to win the Secondary Schools Calypso King Competition in 1976. 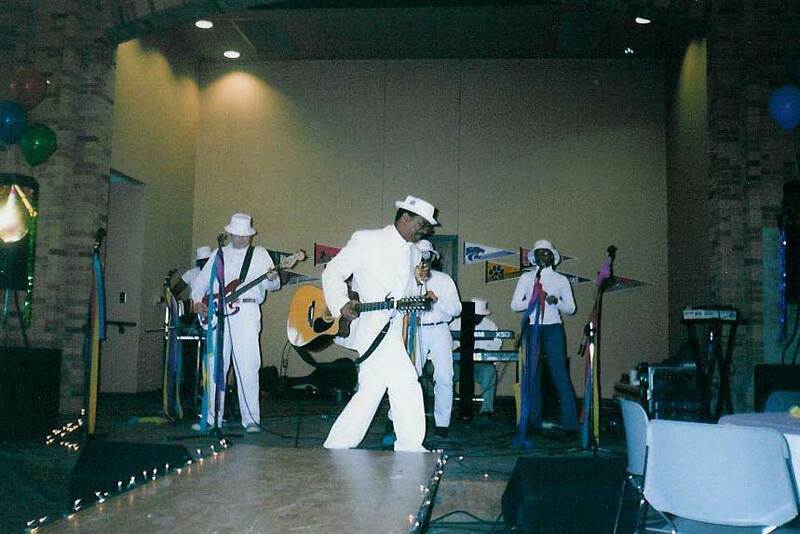 The following year (1977), the DGS Drama Club sponsored Shakey as a participant in the Dominica Calypso King Competition. Although many observers argued that he was too young to compete in the senior competition, Shakey placed second, falling only a-point-and-a-half behind Solo, the eventual winner. A 16-year-old, Shakey made history by becoming the youngest person to ever compete in the Dominica Calypso King Competition. He also became the youngest person ever to win the Dominica Roadmarch title, a feat he performed with his popular Débas Pour Débas pitted against Zeye’s also popular Try It, You’ll Like It. In 1978 Shakey was unanimously elected as the first president of the reconstituted Dominica Calypso Association. 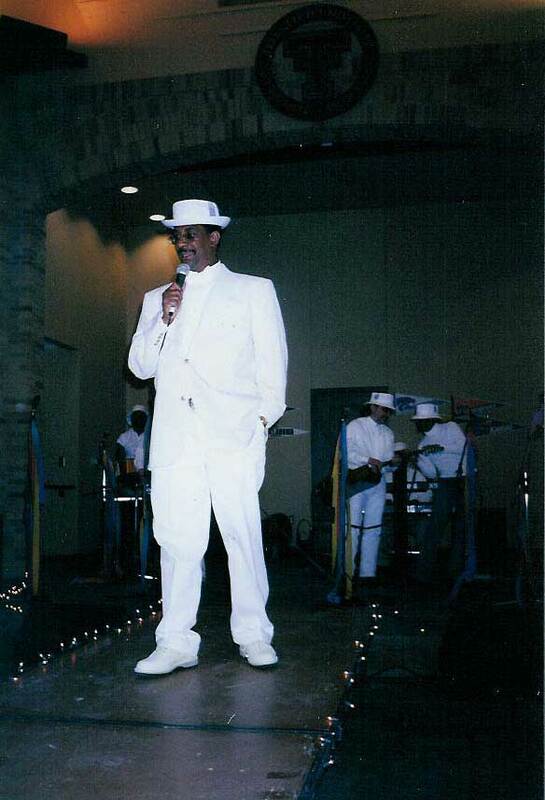 Although he did not place among the top calypsonians in that year’s calypso king competition (he forgot the words of his second song on competition night), Shakey went on to win the 1978 Independence Calypso Monarch Competition, becoming the first and youngest person to achieve that feat. A few months later, he won the 1979 Dominica Calypso Monarch Competition, becoming, at 18 years of age, the youngest person to ever capture that title. 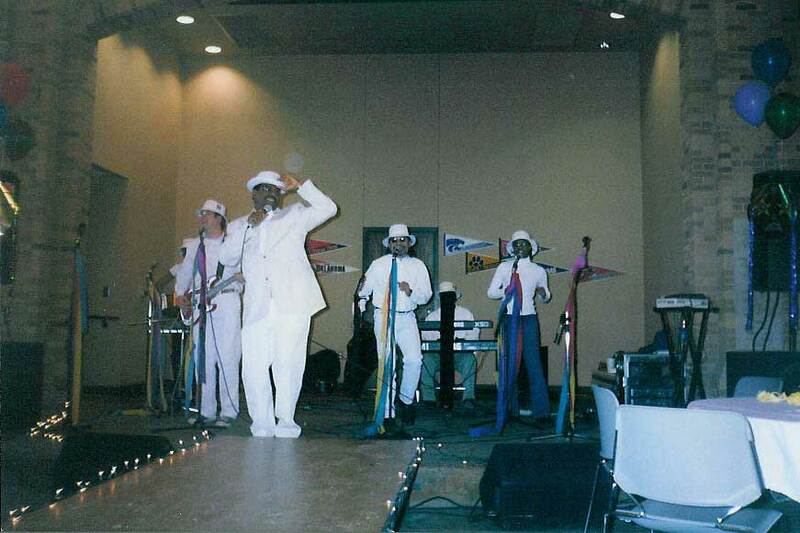 Later that year, Shakey received offers to sing and perform with two calypso tents in Trinidad and Tobago – Sparrow’s Young Brigade Calypso Tent and Kitchener’s Calypso Revue. Shakey signed on with the Young Brigade and migrated to Trinidad where he recorded the ever-popular David and a re-written version of Débas Pour Débas. 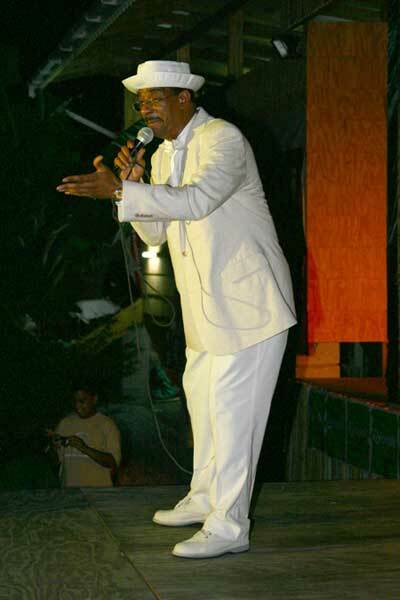 Shakey did not resurface as a calypsonian in Dominica until his Caribbean band, King Shakey & The Banned, released Metamorphosis in January 2007. The CD features works by Shakey and two other Dominica calypso greats – Jahlee and De Rabbit (Shakey’s uncle). 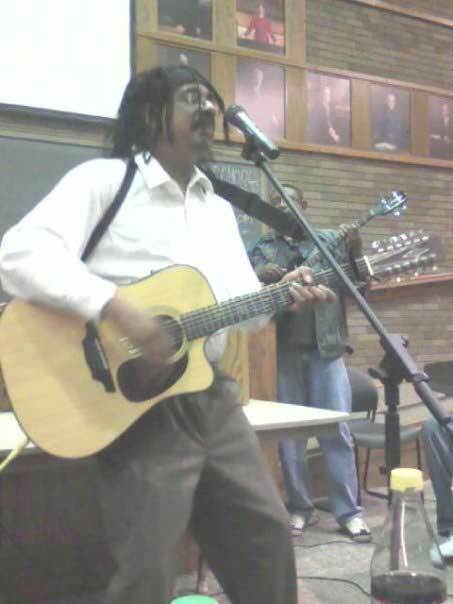 However, between 1979 and 2007, Shakey continued performing and writing calypsos. He toured the Caribbean on various occasions, both as a solo artist and as a member of various bands; wrote and recorded commercial jingles; wrote and composed songs for other calypsonians including Brown Sugar, Jahlee, Haxey, Lilly, Spider, Swinging Janice, and Tronada; and performed and recorded with the Stormville, NY-based group, Lechayim. He now performs and records with King Shakey & The Banned. 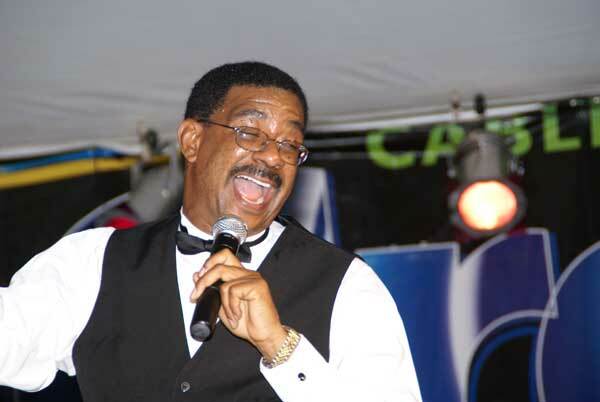 For his contributions to Dominican culture – and to calypso, in particular – Shakey has been awarded the Heritage Legend Award by the University of the West Indies – Dominica Centre (2007) and a Lifetime Achievement Award by FAME Dominica (2008). 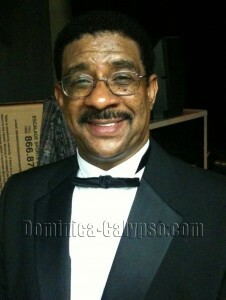 During Dominica’s Reunion 30, he was included among the list of The Pioneers of Dominica Calypso Music. 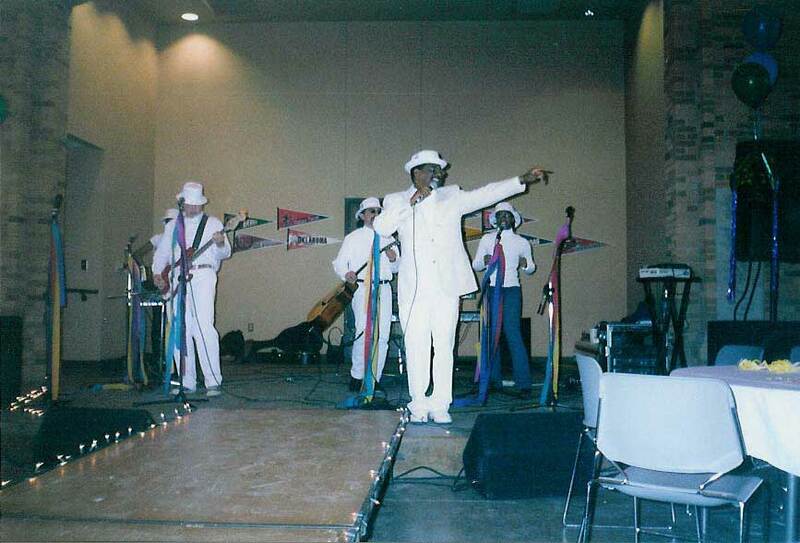 Following his victory in 1979, King Shakey was hired by the Mighty Sparrow to sing and perform with the Sparrow’s Young Brigade Calypso Tent in Trinidad and Tobago. 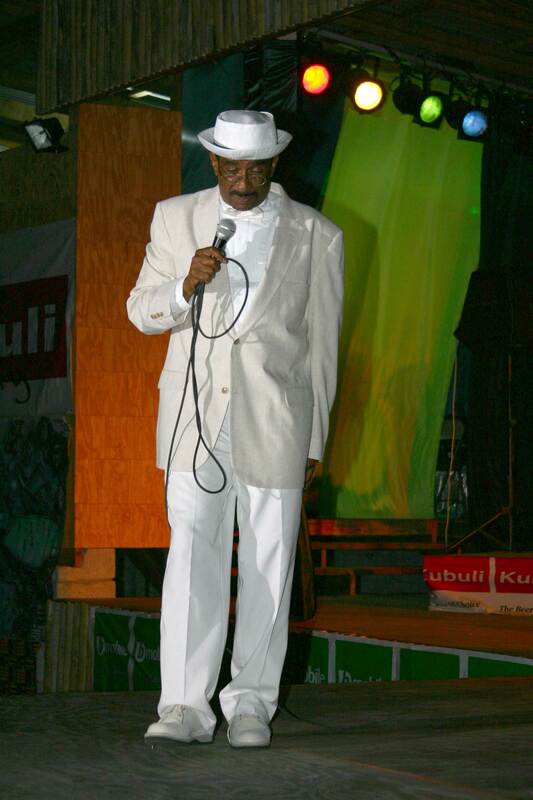 Thereafter, although Shakey performed some shows in Dominica alongside regional calypsonians like Arrow, Squibby and Exposer and local artists like Spider, Ophelia Marie and Gordon Henderson, he never again participated in the Dominica Calypso Monarch Competition – or any other competition. 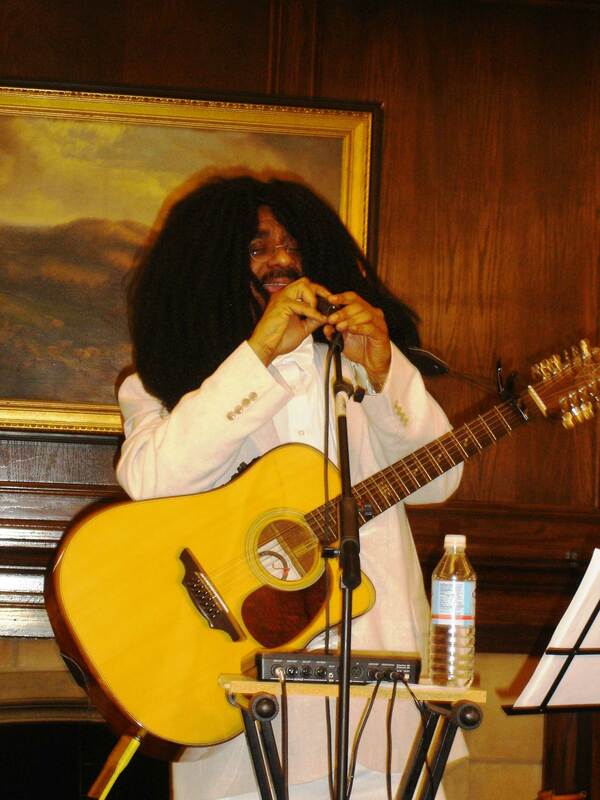 In fact, after performing alongside Arrow and Gus White at the Carib Cinema on August Monday Weekend 1980, Shakey did not again perform as a calypsonian in Dominica until he did so at the Heritage Legends Show at Harlem Plaza in early June 2007.